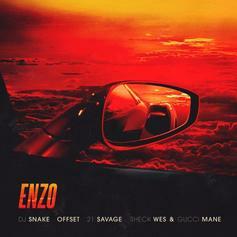 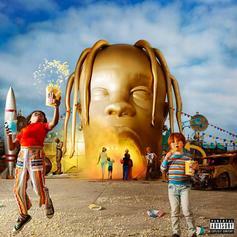 DJ Snake Lines Up Offset, 21 Savage, Gucci Mane & Sheck Wes For "Enzo"
DJ Snake's "Enzo" features a stacked lineup of automobile connoisseurs. 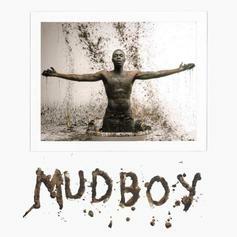 The quotable track off "Mudboy" feels like a conscious sequel to "Mo Bamba." 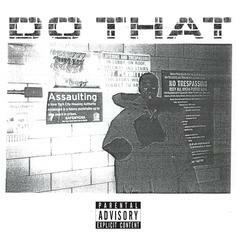 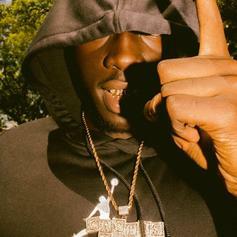 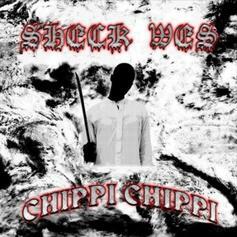 Sheck Wes & Lil Yachty Trade Bars On "N***as Ain't Close"
Sheck Wes and Lil Yachty join forces on slow-burning collaboration.